Formal organization of Florida Square Dance Federation was attempted at a breakfast meeting on November 10, 1957 in Jacksonville, according to Harry Moore of Miami, acting chairman. Moore, as president of the Southeastern Square Dancers association, invited officers of similar groups in Central Florida. The Florida West Coast and the Jacksonville area attended a pilot meeting in Winter Haven held in conjunction with the caller's association convention October 6. Out of the Winter Haven meeting came a resolution requesting the four regional groups (Southeast, Northwest, Central and West Coast) to sanction the Federation idea and name two delegates to the organizational meeting in Jacksonville. Formation of the Florida Federation of Square Dancers took a long step toward realization as temporary delegates for Florida's four regional Dancers' association met in Jacksonville November 10, 1957 to approve a charter and select temporary officers. The charter was submitted to the four regional groups for ratification, after which the final and permanent Federation organization was to be established. Harry Moore of Miami was elected temporary chairman and Wendell Kaiser of Tampa was elected temporary vice-chairman. Other officers include Al Cody, Kissimmee, temporary secretary and Tom Egleston, Jacksonville, temporary treasurer. 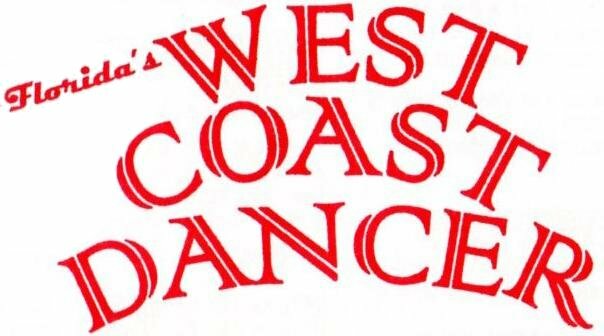 Formal organization of the Florida Federation of Square Dancers was the principal business at a meeting of the permanent board of delegates held in Melbourne on Sunday afternoon, January 12, 1958, announced by Harry Moore of Surfside, temporary President. With ratification of the proposed charter by the Southeast Florida Square and Round Dancers' Association in Fort Lauderdale on December 8, 1957 the State Federation had won acceptance by all of the state's four regional dancer's organizations. After the Northwest Association was organized on November 24, 1974, it was brought on board. 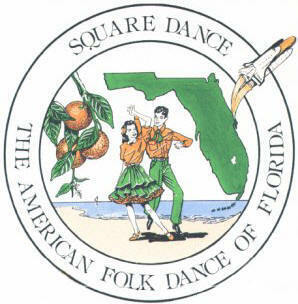 Now the Florida Federation of Square Dancer consisted of the five Regional Associations (Northwest, Northeast, Central, Southeast & West Coast).